For 18 years, Bruce Bueno de Mesquita and Alastair Smith have been revolutionizing the study of politics by turning conventional wisdom on its head. They start from a single assertion: Leaders do whatever keeps them in power. They don't care about the "national interest" - or even their subjects - unless they have to. 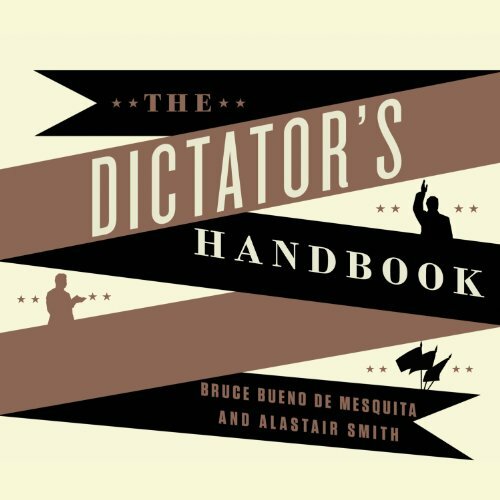 What made the experience of listening to The Dictator's Handbook the most enjoyable? I was angry about the premise because I didn't want to believe it. However, the more I read and the more independent research I did the more I came to believe. That is what is enjoyable about this book, it's a paradigm shift in political human nature! 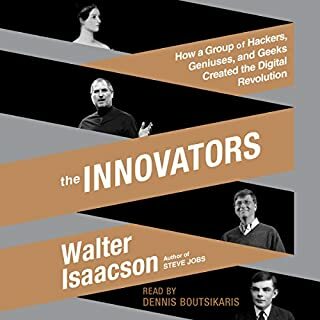 I would compare this to, and recommend reading of, "Why Nations Fail: The Origins of Power, Prosperity, and Poverty" They should be companion readings to understand global politics and economics. 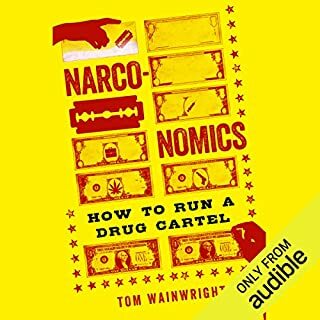 This is my first audio book read by Johnny Heller. His hushed, raspy voice was disconcerting at first, but I can't imagine a better performer for the info now. No false accents, or grandiose announcing, just well read hard truths. 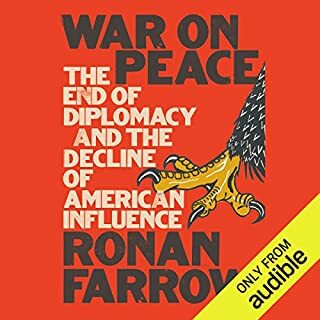 Not only was this a book to listen to in one setting, but one of the few I know I will listen to again. What it has to tell is vitally important to anyone who votes and controls policy. This should be read in High School so that when those students reach voting age, they won't vote with their heads in the sand. This book is cynical and cold, and views people as selfish and greedy with little concern for the welfare of others. I hate that I think it's correct. The thesis is straightforward: the size of of a leader's coalition largely determines his/her behavior. 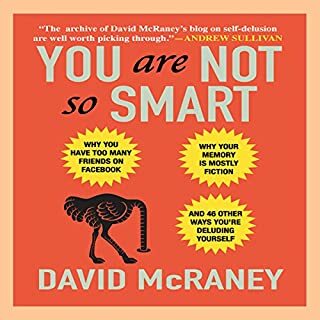 The examples in the book are concise and convincing, making the case so plain that I feel a little embarrassed that I had not realized what was going on before. 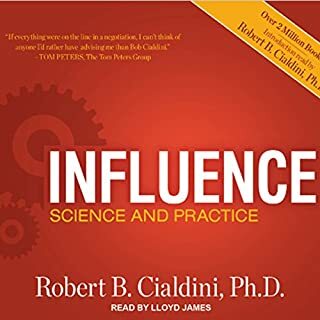 Cold as it is, the authors do not leave us in despair as they close with practical ideas on how to make things better. This is not a reassuring read, but it is one of the most insightful I have read. The narration went unnoticed - which is how I like it. If you hate political science, but want to understand politics, this is the book for you! This book tells it how it is and not how we want it to work in LA LA land. I have recommended this book to tons of people from my father-in-law to my ecentric, anarchist friend and they all love it! Highly recommended read! This book was absolutely eye-opening. 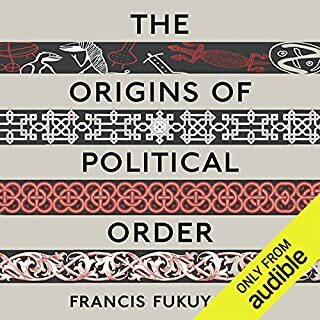 Highly recommend to anyone who wants to gain a better understanding of how power and politics shape our world. To summarize, the goal of any leader is to stay in power. In a democracy that generally means keeping the a large portion of the population happy. If a democratic leader doesn't keep the majority happy, they will be voted out by that same majority. In a dictatorship, the leader is beholden to a much smaller group of people so they only need to worry about keeping that small group happy (i.e. rich). As long as they do that, they will stay in power even if the majority of their people are starving. I'm not really doing this book justice though. Please read if you can. If we want to have any hope of making the world a better place, we need to first learn the rules of the game. The Dictator's Handbook does a fantastic job of laying out those rules. This is an objective view on a political theory. This is why people rule or how to rule. This isn't whether a specific government is good or a specific government is bad. This is how all government generally works. And it doesn't matter whether it's a monarchy a democracy or theocracy or anything. It's a very comprehensive political theory and he gives exact examples of this is how it works. Ranging from small town mayor ships or small groups of people up into large countries both capitalist or communist. Amazing take on leadership and nation building. pessimistic and Machiavellian on human nature but detailed and extraordinarily informed with excellent references to the real world.